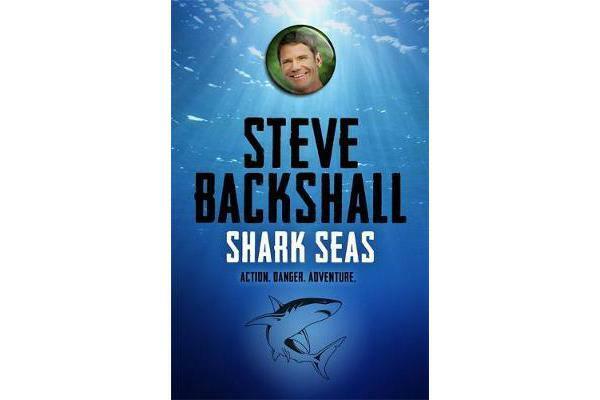 Saker and Sinter continue their quest to save the world’s endangered animals in the fourth thrilling adventure in TV presenter Steve Backshall’s Falcon Chronicles, this time swimming in shark seas. . . 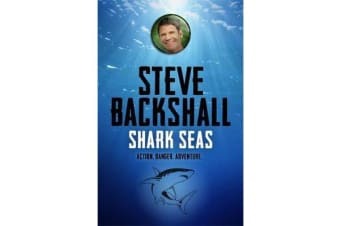 Perfect for fans of Anthony Horowitz, Charlie Higson and Bear Grylls. This is the fourth adventure in the Falcon Chronicles, filled with intrigue, danger, exotic wildlife and dramatic locations.